True, it’s not very warm out there! 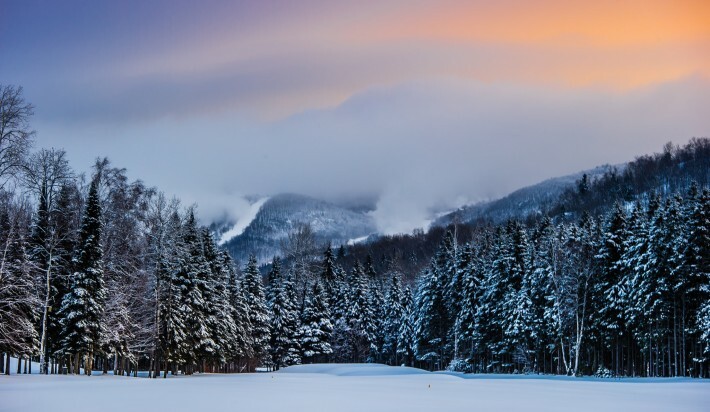 However, the daring skiers who will brave the weather (properly bundled up of course) will be rewarded with excellent conditions! 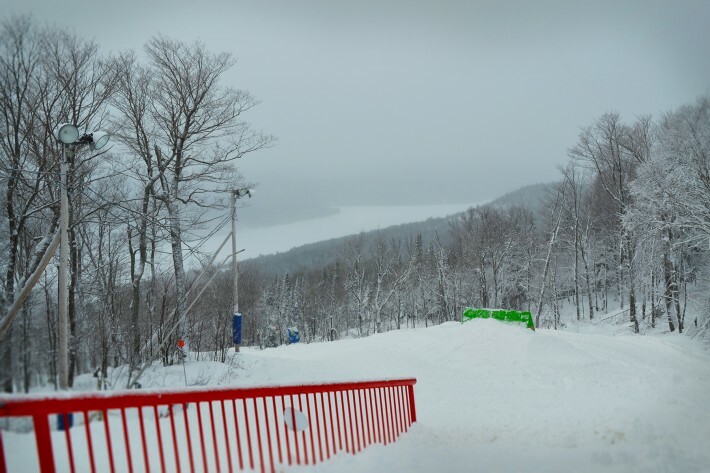 This cold front has allowed us to produce tons of snow and we will continue to do so until the end of January. Moreover, with the 60 cm of new snow received in the last week, we were able to open a significant amount of trails with natural snow and therefore offer you more than 80 trails on 4 sides as of this weekend. The big day has finally arrived! 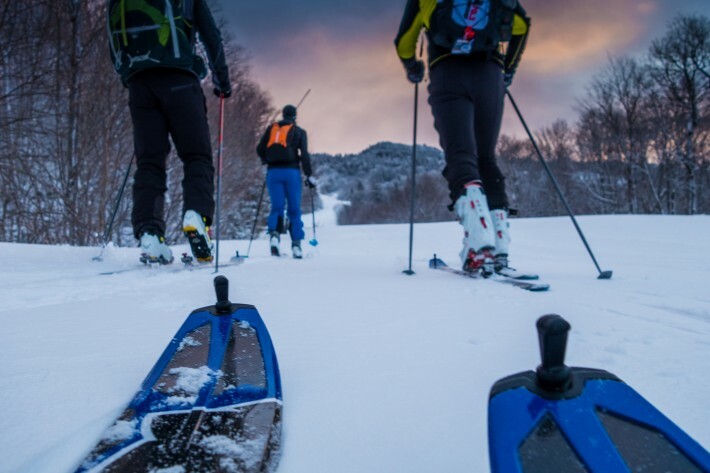 The Festival Rando Alpine, our very first ski touring event, officially kicks off this Friday, January 9th! This first edition already looks like it’s going to be a success; sign-up numbers to the events are very encouraging and the Traversée Nocture has nearly 175 participants. To all undecided skiers or latecomers: it is not too late to join! You have until Saturday evening to register for the race on Sunday and many places are still available for the tour of the mountain. If you are concerned by the cold or the difficulty level, we assure you that an intermediate athlete can perform all the events of the festival program without difficulty. Furthermore, the weather should be a little milder for this weekend. The movements of a sport like alpine ski touring also tend to keep you warm enough. Good weekend and happy skiing!